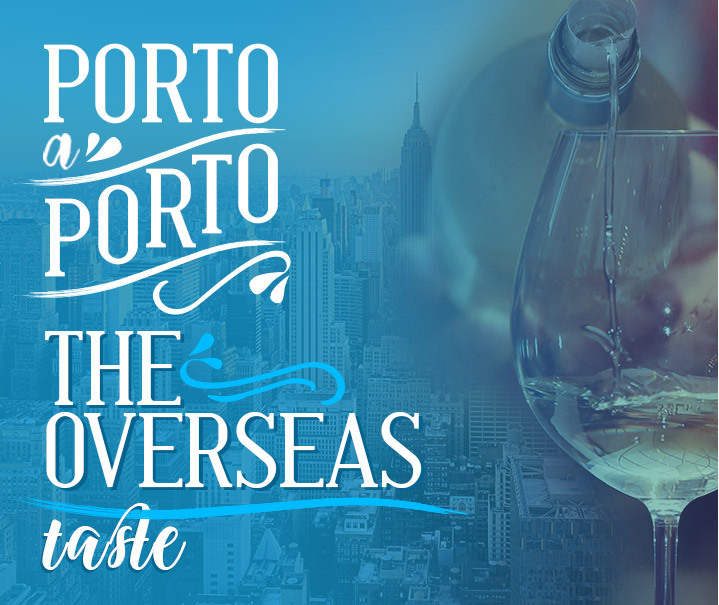 More than 1,500 products with great value and quality that make Porto a Porto an expert leader and the cynosure in the Brazilian enogastronomic -- food and wine -- scenario. The company is concerned with maintaining a complete portfolio, thus offering its customers the greatest possible variety of the segment items. Present throughout Brazil with more than 50 representatives who serve a portfolio of approximately 9,000 customers also has 80 employees on its staff.